Tim Muehlhoff (PhD, University of North Carolina, Chapel Hill) is professor of communication at Biola University in La Mirada, California, where he teaches classes in family communication, interpersonal communication, persuasion, and gender. 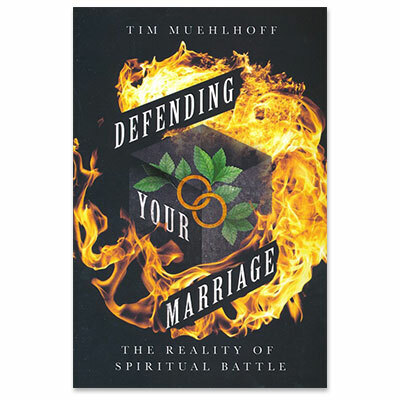 Muehlhoff and his wife, Noreen, are frequent speakers at FamilyLife Marriage Conferences, and Tim also serves as a speaker and author with Biola's Center for Marriage and Relationships. His books include I Beg to Differ, Marriage Forecasting, and Winsome Persuasion, which received a 2018 Christianity Today book award of merit in apologetics and evangelism.